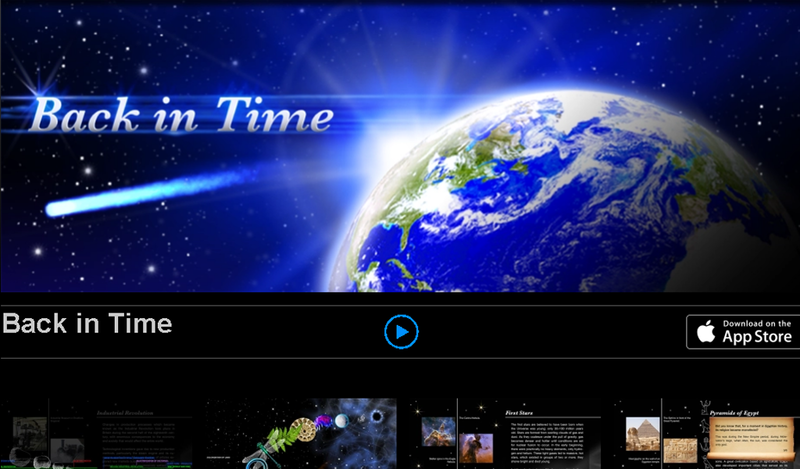 Back in Time is an educational book app for iPad, offering a multimedia interactive journey through defining events in the history of human civilization, of life on the planet, even of the universe. The perception of time in such different eras poses a challenge, as these time-scales are not easy to grasp. 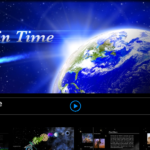 Back in Time offers the user a virtual clock according to which the whole universe started 24 hours ago. The analogue clock makes it easier to perceive the relative distance between events. Spinning the clock’s hands backward starts a journey into the past, skipping millions of years with each minute. 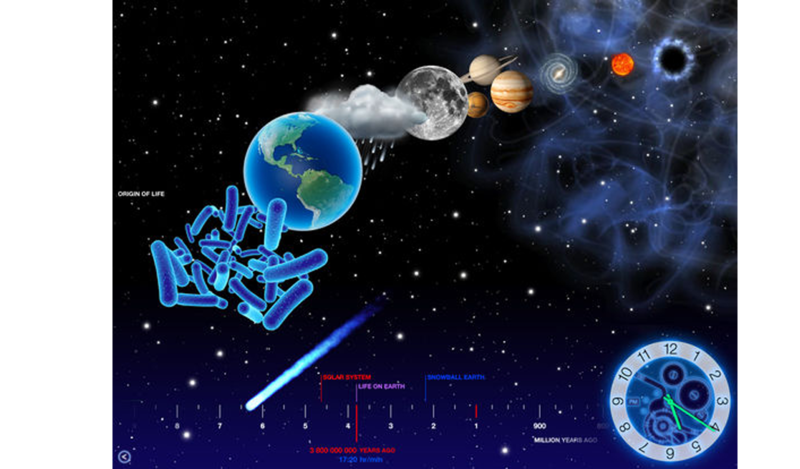 In this imaginary clock, Earth was formed about 8 hours ago, the dinosaurs became extinct 7 minutes ago and Homo sapiens has enjoyed little more than 1 second of existence. 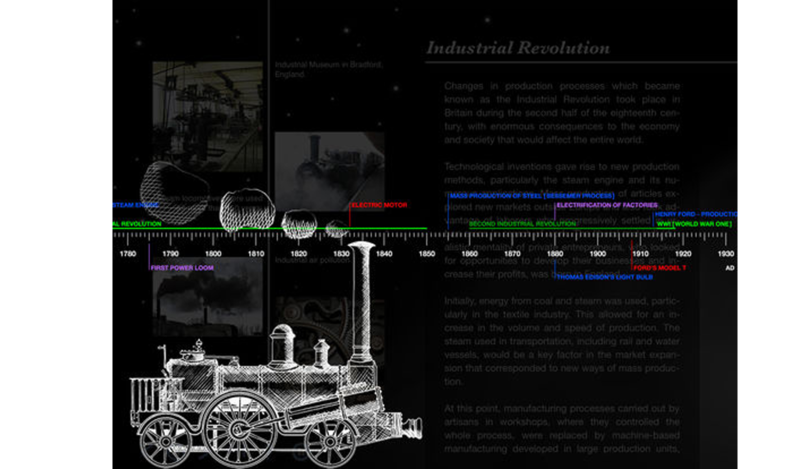 An intuitive interface allows users to navigate through history. 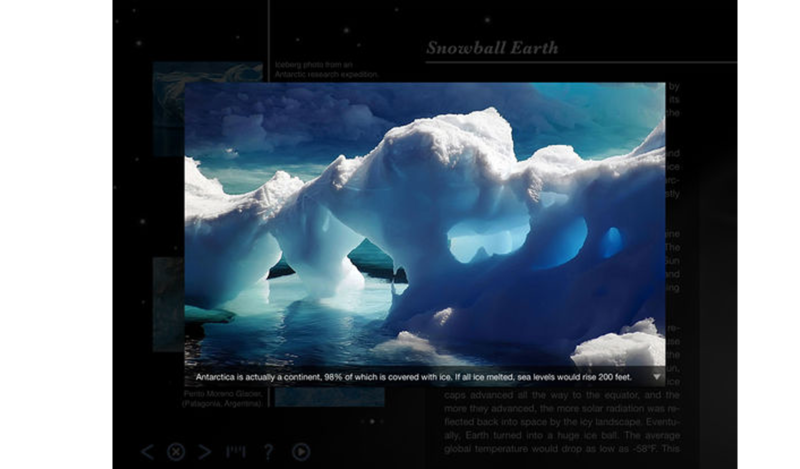 Each epoch has its own section, with a documentary text, a detailed timeline, interesting facts, as well as images and videos. 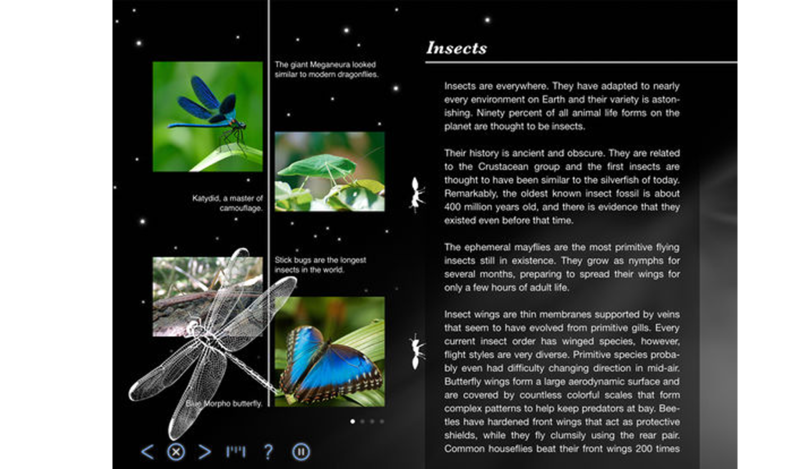 Custom-made animations bring events to life, creating an immersive reading experience. 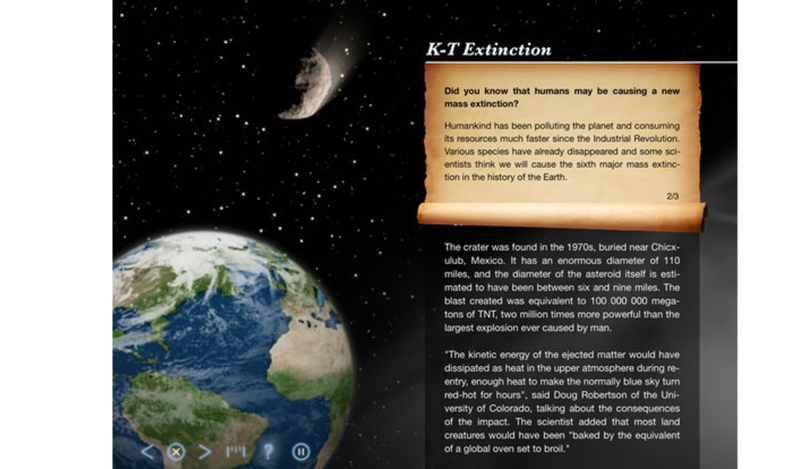 The app’s content is concise and easy for all ages to follow, allowing even users with basic literacy skills to gain an understanding of history.